N-terminal Pro-B-type natriuretic peptide (NT-proBNP) is a protein released into the blood in response to heart wall stress. Blood levels of NT-proBNP rise when heart failure worsens and fall when it gets better. Previous research has found a link between heart disease and brain disease, but the role of NT-proBNP was unclear. Researchers in the Netherlands looked at nearly 2,400 middle-aged and elderly heart disease patients without dementia and found a clear association between blood levels of NT-proBNP and brain damage detected on MRIs. The study was published online Dec. 7 in the journal Radiology. “We found that higher serum levels of NT-proBNP were associated with smaller brain volumes, in particular with smaller gray matter volume, and with poorer organization of the brain’s white matter,” lead author Dr. Meike Vernooij said in a journal news release. She’s a neuroradiologist at Erasmus MC University Medical Center in Rotterdam. Damage to the heart and brain often occur before any signs or symptoms of disease become apparent. A blood marker that can reveal early-stage heart and brain diseases could lead to earlier treatment and lifestyle changes, and possibly slow or even reverse the disease, the study authors noted. They said further research is needed to learn more about NT-proBNP and the link between heart and brain disease. This is a new blood test, reasonably priced, that I have added to my arsenal of laboratory tests. I highly recommend anyone taking statin drugs have this test run on an annual basis. The study report fails to mention that NT-proBNP is clinically associated with low cholesterol. While no studies have yet been published connecting the dots, I believe future research will show an increase in NT-proBNP with the use of statin drugs. 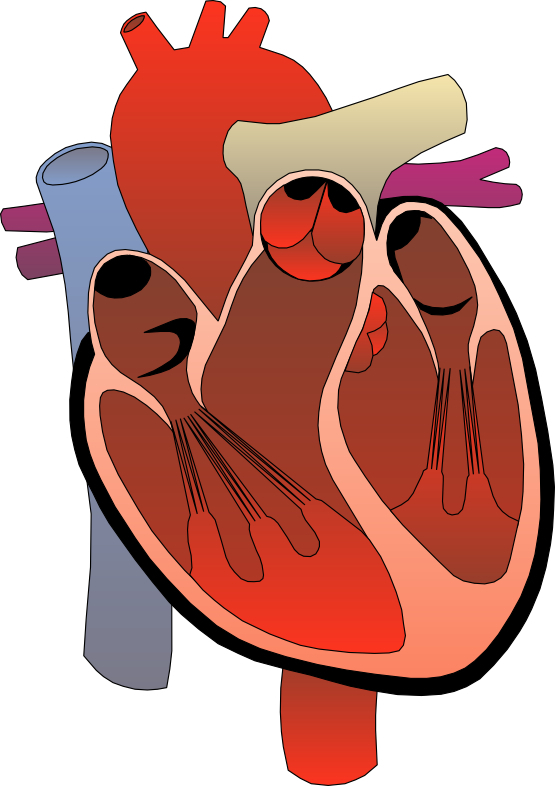 Previous research has shown approximately 10% of patients taking statin drugs develop cardiac myopathy (heart muscle disease), a common cause of heart failure. Clinically, I have seen this picture in patients when their physicians drive their serum cholesterol and LDL levels extremely low in an ill-fated attempt to prevent cardiovascular disease. Recent research has questioned the valve of driving the total cholesterol below 180 or the LDL levels below 100. If you choose to take a statin drug, you should already be taking CoQ10 to offset some of the side effects. You also should have lab work performed every six weeks to make sure your liver is tolerating the drug. Now add the NT-proBNP to your lab tests to measure the potential heart and brain damage occurring.